Product prices and availability are accurate as of 2019-04-21 19:29:23 EDT and are subject to change. Any price and availability information displayed on http://www.amazon.com/ at the time of purchase will apply to the purchase of this product. 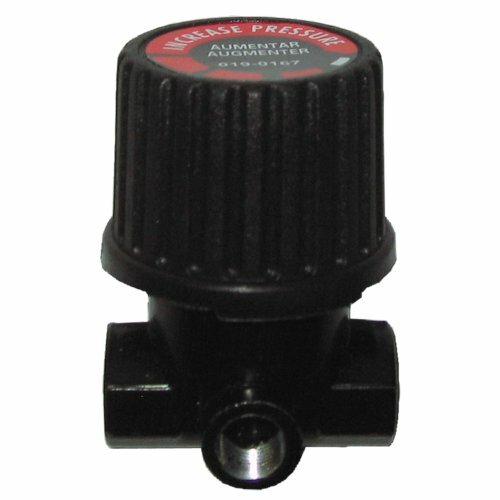 The Powermate pressure regulator is part of the line of Powermate genuine replacement parts. The pressure regulator allows the user to adjust the air compressor pressure depending on the air tool being used. The Powermate pressure regulator lets the correct amount of air pressure come through the hose to the air tool for maximum tool performance.